Four stories that are somehow connected to each other show why you should never mess with the Halloween spirits. The rules are simple: Follow them or pay the price. 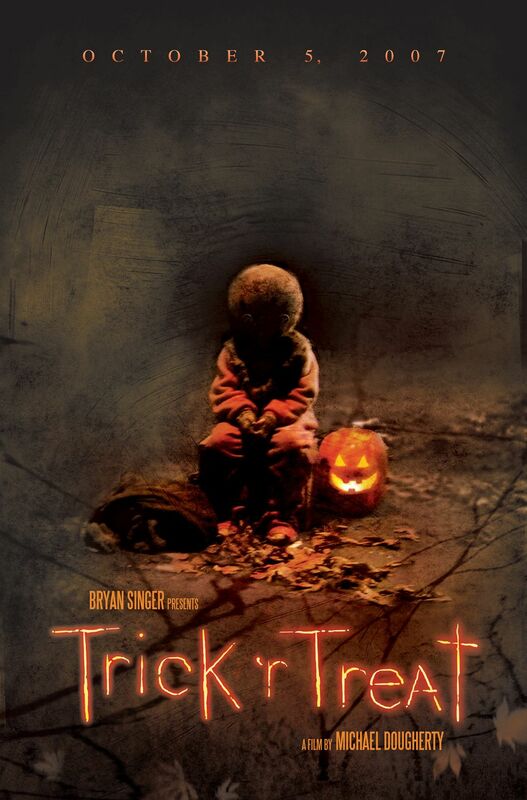 I have never heard of Trick ’r Treat when I saw it for the first time and I was pleasantly surprised. It is definitely not the typical horror flick that makes you jump or feel disgusted. First of all, it has a comic feel to it, which I really like. We get to know four completely different stories that are somehow connected at the end. They are creepy, unexpected and very fascinating. The whole plot comes to life with the brilliant cinematography that makes you feel like a part of the movie. Furthermore we don’t have any actors who are lacking, they all deliver perfectly. Trick ’r Treat is not overly gory but definitely includes a few unexpected bloody moments. It also has the perfect balance of horror and comedy. I really enjoyed watching it. Light up a few candles to set the mood, get some popcorn ready, and get the cold beers out of the fridge, because this is a Halloween movie you shouldn’t miss. I really enjoyed this movie. Even though it was packed with recognizable faces, I found myself genuinely interested in the stories and anticipated the little (creepy!) twists along the way. I remember watching this and right after I felt compelled to watch lesser-known horror anthologies.